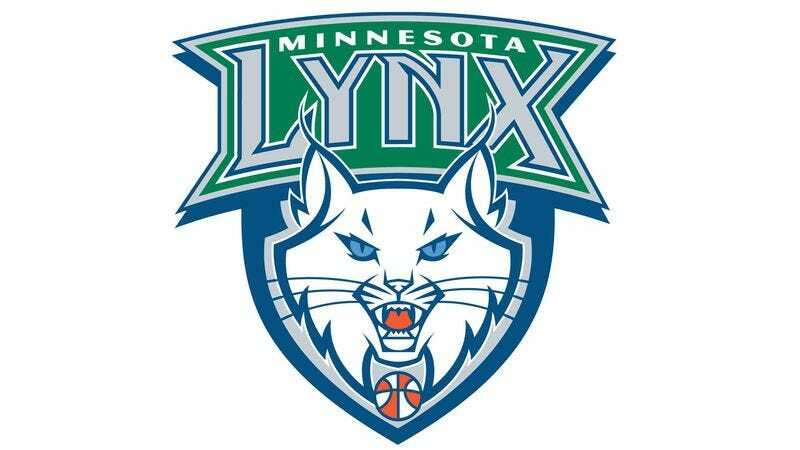 MINNEAPOLIS—According to a report by Forbes magazine, the Minnesota Lynx are easily the WNBA’s richest franchise, boasting an estimated enterprise value of nearly four dollars. “With merchandise revenue at 29 cents and season ticket sales topping a dollar for the first time in history, the Minnesota Lynx are a financial powerhouse in the WNBA,” wrote Forbes editor Mark Furlow, who also cited a diet soda a fan bought for $1.25 in September as a major reason for the team’s record-breaking profits. “Meanwhile, the team’s brand new uniforms, together with a colorful ‘Minnesota Lynx’ sign, accounted for a whopping 74 cents in assets, helping to propel the franchise to dizzying levels of success that other WNBA teams can only dream of.” Sources also confirmed that negotiations are currently underway to renew superstar forward Seimone Augustus’ contract while keeping the Lynx under the WNBA’s 55-cent salary cap.